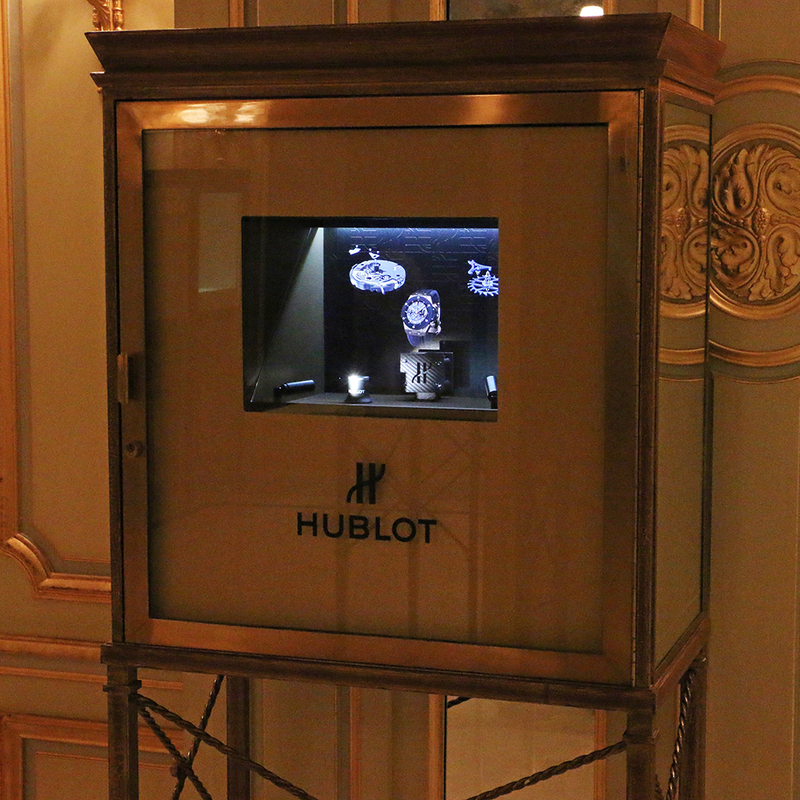 The Hublot models in 3D at Le Meurice in Paris. 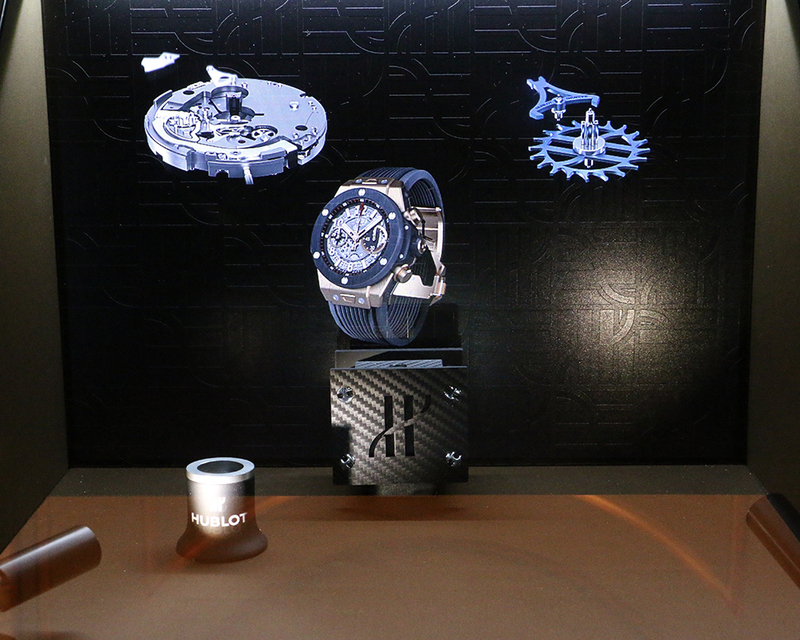 Presentation of 3 UNICO models in 3D. 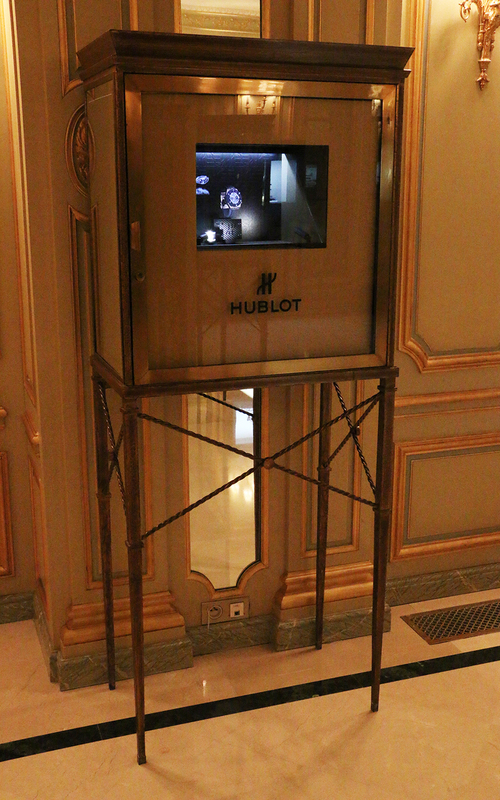 Stunning realism to avoid security issues.